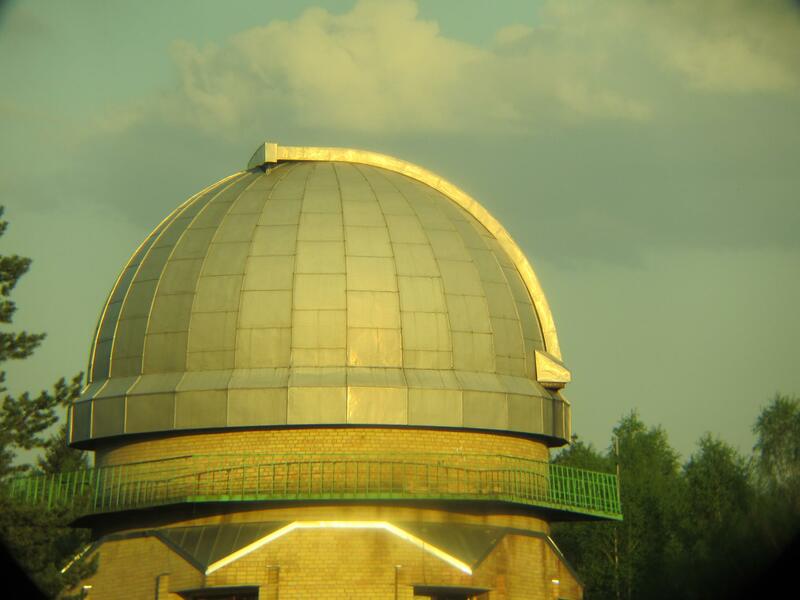 Note, this is a preliminary programme! 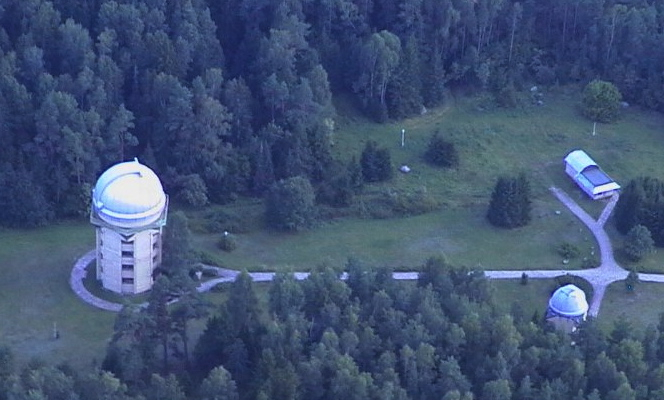 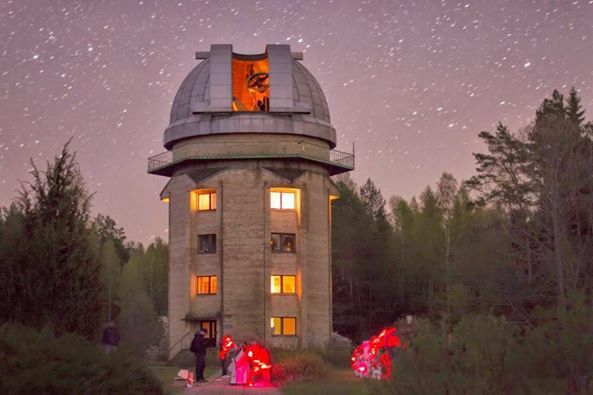 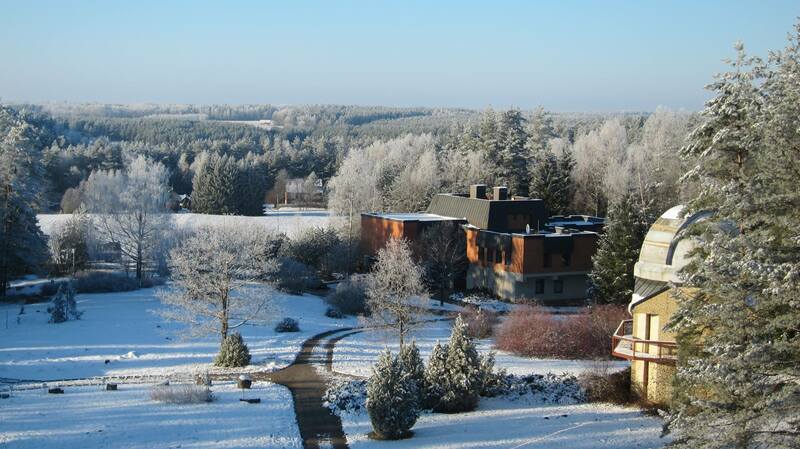 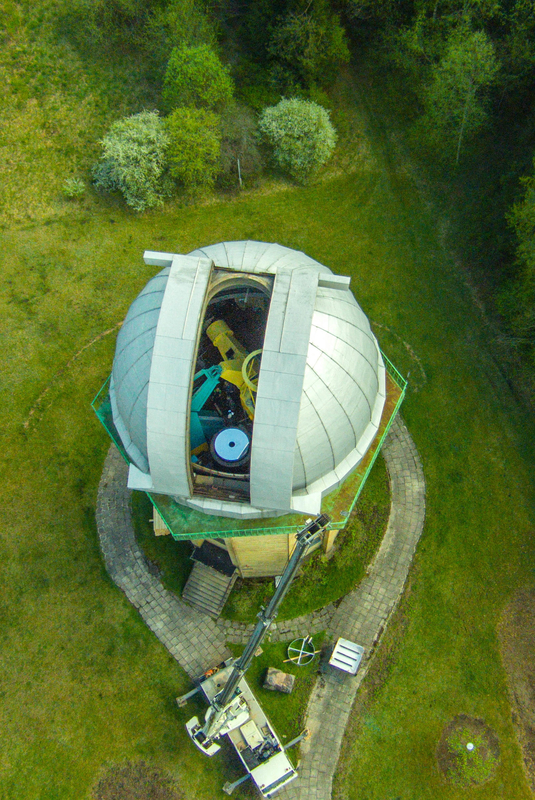 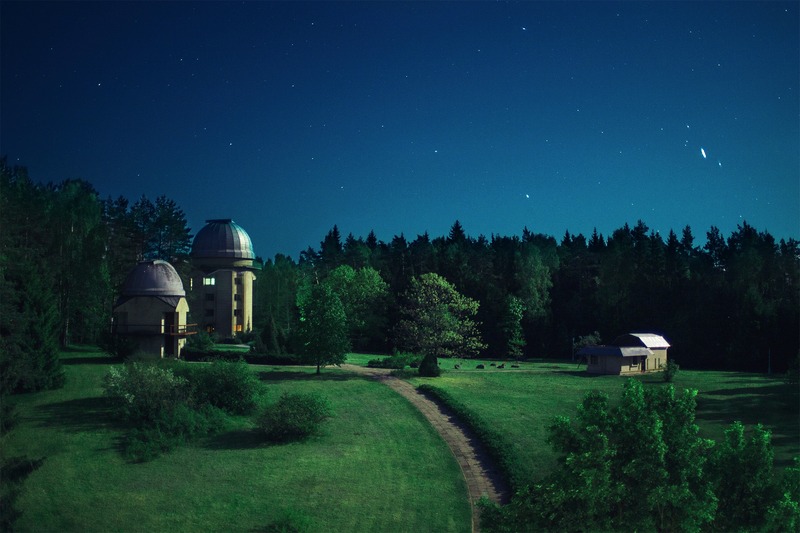 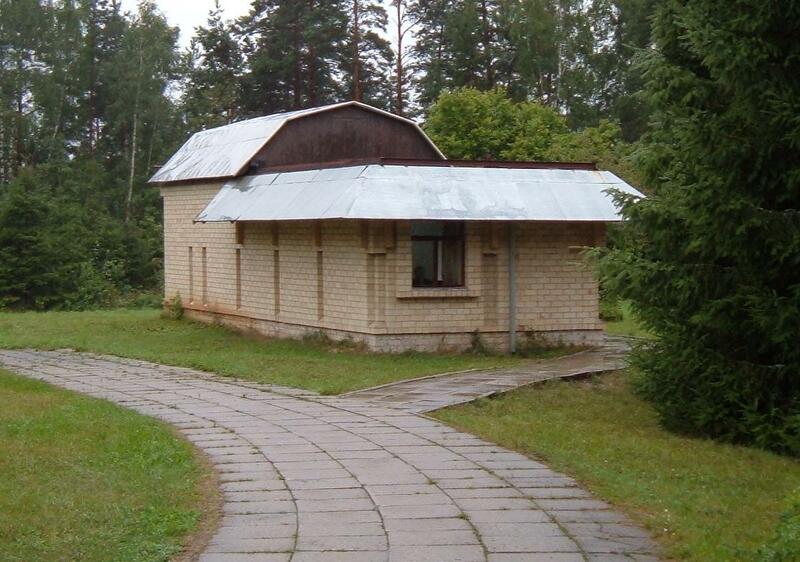 Observations of stellar spectra, variable stars, exoplanet and binary star transits as well as other interesting astronomical objects with the 1.65 m and broad field 51 cm telescope at the Molėtai AO. 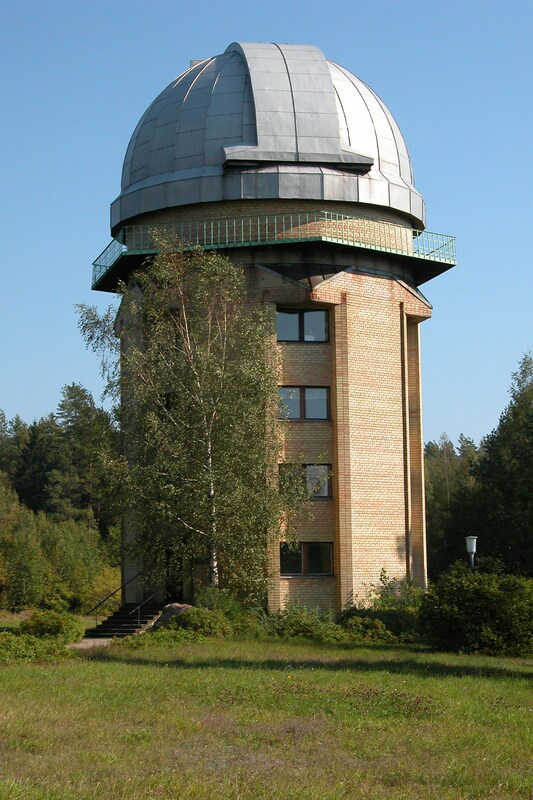 17:00-18:30 Hans Kjeldsen Public talk "Stars and Exoplanets - the breakthrough of research"